Wyatt North is a publisher who partners to bring other books to the electronic market and is branching out to produce their own books. These enhanced electronic book have many great benefits. What I love most is having a whole library of great books at my fingertips in my phone or on my iPad. Being able to open the books on almost any device that has a supported app and syncing to where you were. Also being able to search and jump around through the text. This volume is full of full color illustrations and photos to accompany the prayers. It is a great little treasury. This was an amazing little eBook. I love the interactive nature of an electronic prayer book. Being able to jump from section to section in the text. Search the book and pull up specific prayers immediately. The only drawback is it will not become old and worn by use. 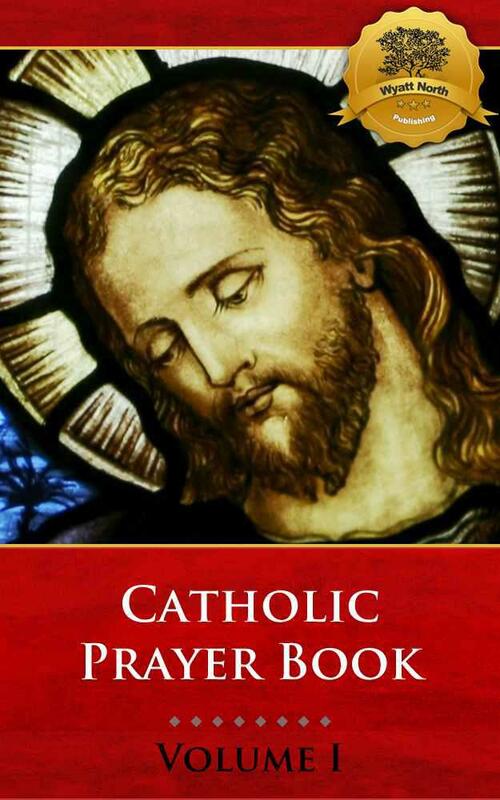 It is an incredible prayer book and the price cannot be beat! Check it out and other titles from Wyatt North.